Peninsular Freight Sdn. Bhd. 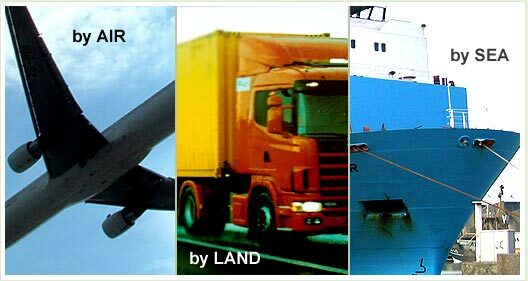 provides worldwide, door-to-door service for all types of freight including raw materials, textiles, consumer goods and heavy loads such as machines and vehicles. Our associate company, Pantas Freight Services, is a certified member of AFAM & SFFLA member, a governing body that issues all licenses for custom brokerage and clearance in Malaysia. No matter what your problem is, we are confident to be able to provide you with a fast and effective solution. 150 FEU of Transshipment ex Port Klang.